For your accommodation you can contact the following establishments. The Vincci Palace Hotel is situated in central Valencia, in the most select district in the centre of the Túria’s capital. These rooms are fully equipped with air conditioning, high speed internet free, direct dial telephone, safe, bathroom amenities, hairdryer, mini bar, direct dial telephone, cable satellite tv. Twin and Queen beds (on request). 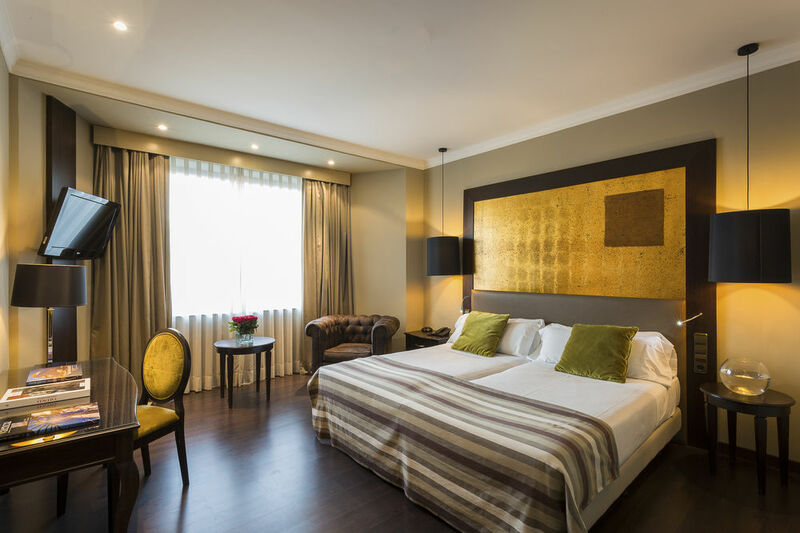 Emblematic for its years of history, Ayre Hotel Astoria Palace is a 4 star hotel in Valencia. Located just in front of the square of Rodrigo Botet, just 100 meters from the Town Hall Square, stands out for its privileged location in the center of Valencia. This is an iconic 4 star hotel thanks to its history, location and impeccable quality of service. Situated next to Plaza de España, it enjoys perfect transport links with the AVE Station and the Airport. The Ayre Hotel Astoria Palace is now also showcasing a new look, with spectacular Upper Rooms and new communal areas so you can make the most of your rest and the cuisine of this Mediterranean paradise. Hotel Ayre Astoria Palace offers an extensive range of services to make your stay simply perfect. Contact: reservas.astoriapalace@ayrehoteles.com or by phone 96 398 1005 from Monday to Friday from 09:00 a.m. to 6:00 p.m.
Citizentral Jurists, 22 luxurious apartments with elegant modern and minimalist decoration. They are located in Valencia´s Old Town, the Carmen district, in one of the most privileged areas of the city, a few meters from the Plaza and Basilica de la Virgen, Cathedral of Valencia and Plaza de la Reina. 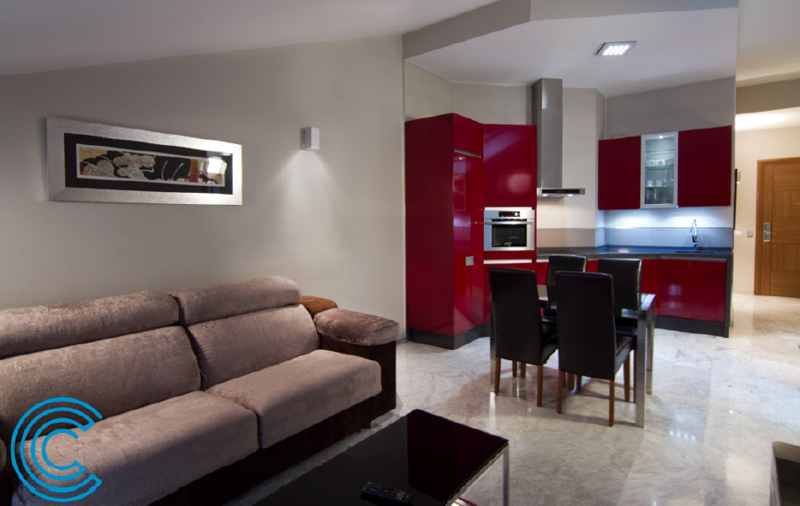 The apartments have 1 to 3 bedrooms and come with a living area with a sofa and flat-screen TV. There is a full a kitchenette with a dishwasher and a microwave. Their bathrooms come free toiletries and a hairdryer.Includes water and electricity costs, daily cleaning of the apartment and WiFi. There are many restaurants in the surrounding streets and the closest supermarket is 500 m from the property. Extras: Parking in the same building.